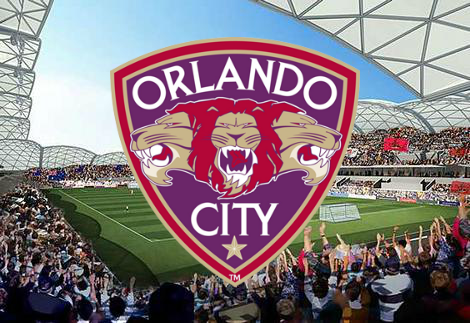 After yesterday’s announcement in Orlando, the next expansion site for Major League Soccer fans to tune to was just south of Orlando in Miami as David Beckham looks to bring a club back to that market. MLS Commissioner Don Garber told the press in Orlando that the league is already behind the Beckham-Miami bid that is picking up steam. “We have been working hard. I was in Miami Friday and Saturday and met with the mayor during that meeting. There is a lot of momentum in that city,” Garber told the Orlando Sentinel, and pointed to the interest Heat star LeBron James expressed this week for joining Beckham as an investor. The question now becomes, when will Miami join the league? 2016? 2017? 2018? It seems as though the next couple of weeks will be interesting in South Beach as this bid rounds into form and takes off in an official capacity. Just like what Garber said a couple years ago with regards to Orlando, it isn’t if but when.